Summer savory is the more popular of the savory spices known for being minty and pungent. 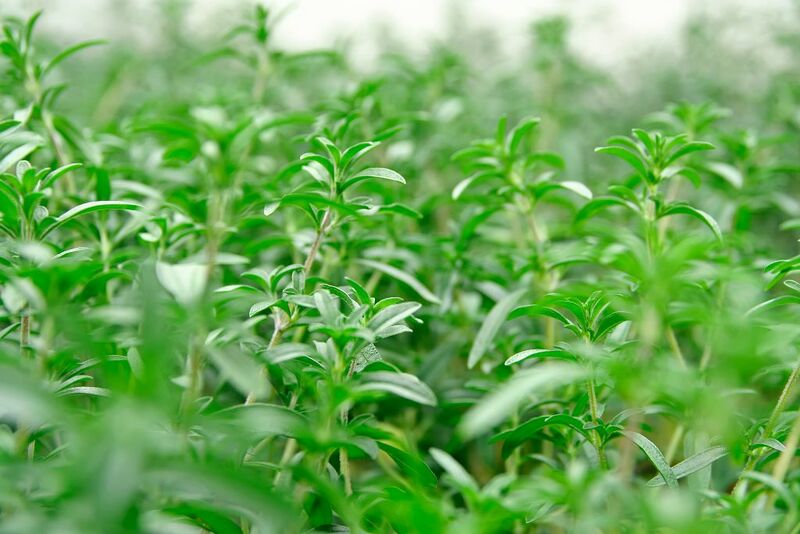 But with its sweeter and more delicate aroma, summer savory is preferred by many cooks over its cousin, winter savory. 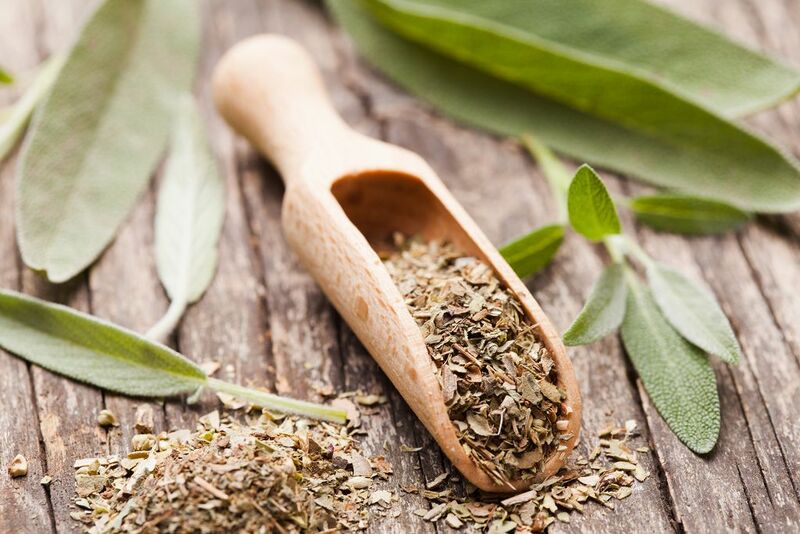 While summer savory has been used in food preparation for the past 2,000 years, let's face it -- not everyone has this in their spice rack. 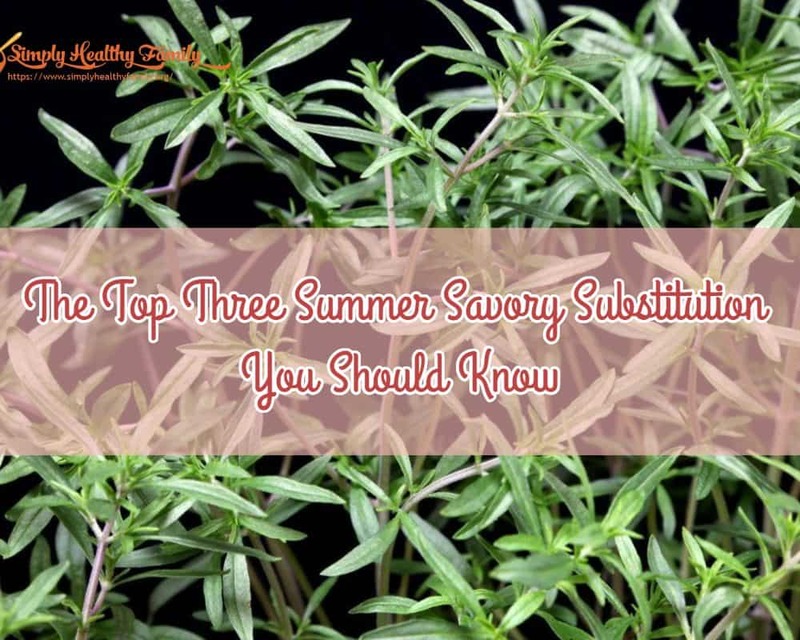 If you are following a particular recipe that calls for the use of summer savory and you don't have one in the kitchen, what can you use instead? I will help you in finding the appropriate summer savory substitute. Summer savory is native to Northwest America. It can be likened to other herbs like thyme, mint and marjoram. Summer savory can enhance the flavor of meat and fish dishes. It can also be used alongside beans and vegetables. I bet you have seen or used this at least once in your life. Summer savory is usually incorporated in stuffing meat dishes. It's also used in soups, stews and lentils. Summer savory can work well with many foods. It blends well with many veggies such as cabbage, asparagus, tomatoes and cauliflower. It can add flavor to chicken, lamb, beef and eggs. It can also prevent cooking odors when boiled with broccoli. When steeped in salad dressing, it can add an aromatic flavor that's hard to ignore. Its versatility is one reason why it has been used in many recipes. The ancient Egyptians were said to have stirred summer savory into their love potions. Throughout history, it has also been associated with the relief of various health problems like a sore throat, sciatica, bee stings and intestinal disorders. It can also help in lowering bad cholesterol and increasing good cholesterol levels. Being rich in antioxidants, it can also prevent cancer. It is an excellent source of potassium, a key component of cell and body fluids that control heart rate. Summer savory is also rich in iron that is essential to red blood cell formation. It has high levels of vitamin C that aid the body's resistance against diseases and vitamins A that is essential to good skin and eyesight. While summer savory offers many health benefits on top of its versatility as a herb, this doesn’t mean that it is irreplaceable. 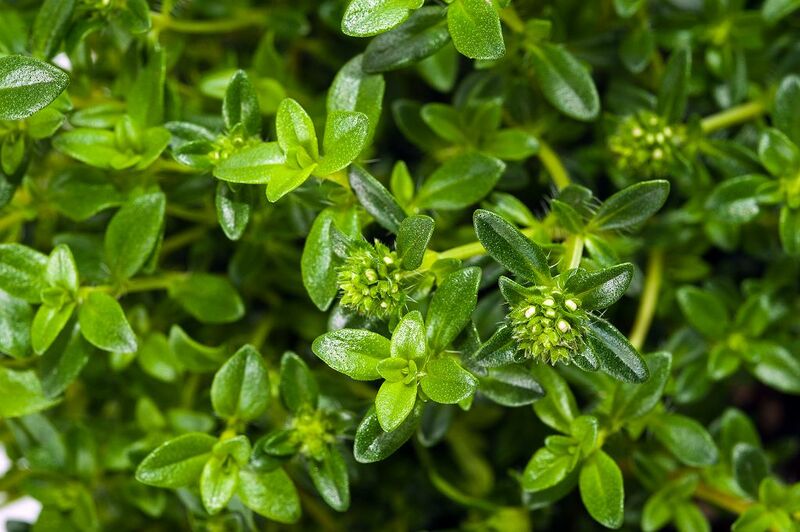 Did you notice that I mentioned thyme as similar to summer savory? If you did, you would have likely guessed that thyme is among the best substitutes for summer savory. Like summer savory, thyme is a staple herb in Mediterranean cuisine. It also has a pungent and minty flavor. And when you chop both herbs, you would have a hard time distinguishing summer savory from thyme. Both thyme and summer savory are also able to withstand long cooking times. Indeed, there are plenty of similarities between the two herbs. But I guess the only advantage of thyme over summer savory is that it is easier to find it. 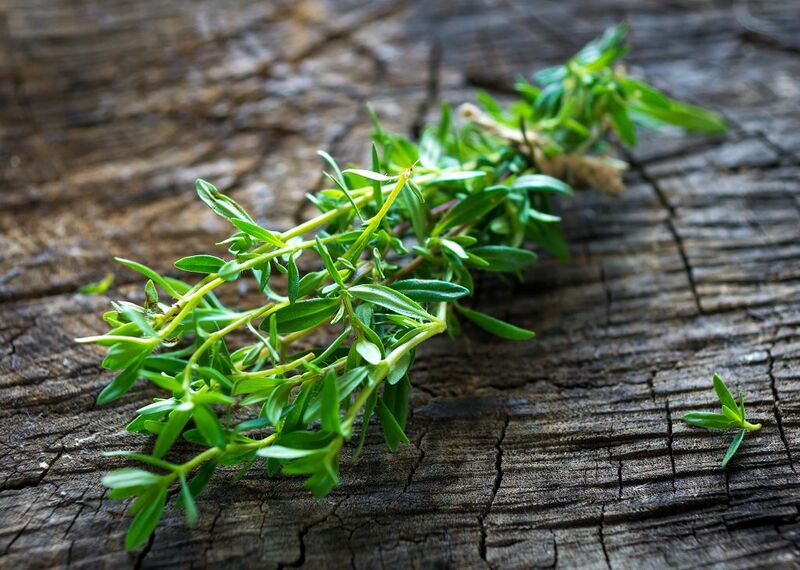 You can also use fresh and dried thyme in lieu of summer savory. 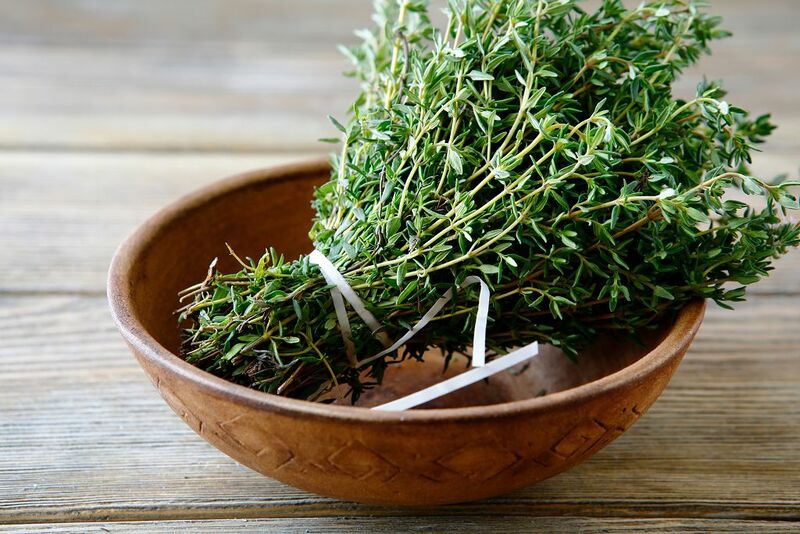 In replacing summer savory with thyme, simply follow how the recipe asks you to use summer savory. Like thyme, sage originated from the Mediterranean region. Sage also has the pungent flavor that savory has. But unlike thyme, you can't use dried sage as a summer savory replacement. You will also have to finely slice the leaves of sage as these are much larger than those of savory. There's no need for math in replacing summer savory with sage. Simply use it in the way or amount that the recipe calls you to use summer savory. 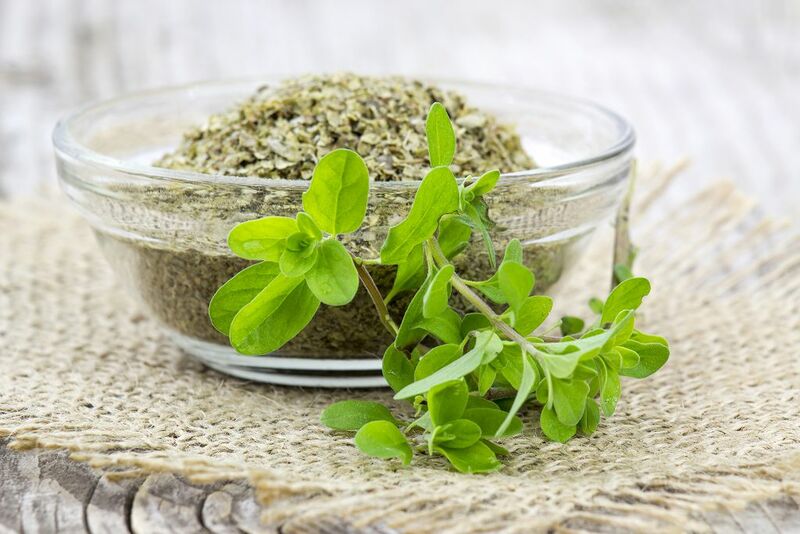 Closely related to oregano, marjoram has a flavor that is a cross between thyme and basil l. It is sweet and herbaceous. It is more delicate than summer savory. But unlike summer savory, marjoram does not do well in long cooking times. Thus, I suggest you add this herb towards the end of the cooking. Again, you don’t need to be a math wizard when determining the amount of marjoram to replace summer savory. Use the latter in the same way that you would use summer savory in the recipe that you are following. Summer savory is a herb that can make your dishes even more flavorful. But if you don’t have this herb in your spice rack, don’t fret. You can still follow a recipe that calls for summer savory if you have thyme, sage, or marjoram in your cabinet. How did you find this article? Let us know by sharing your thoughts in the comments section below.